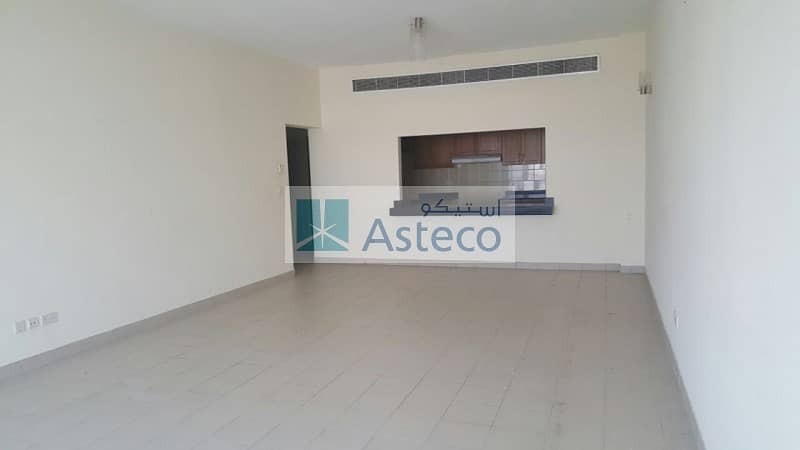 I would like to inquire about your property Bayut - AST-R-1005. Please contact me at your earliest convenience. 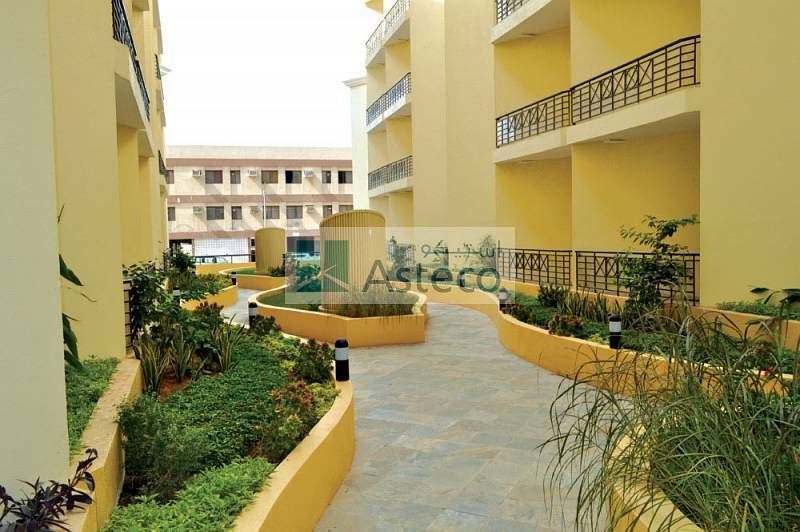 Deira, The Centre Residence- 3 B/R apartment available in building centrally located in Deira, 1720 sq. 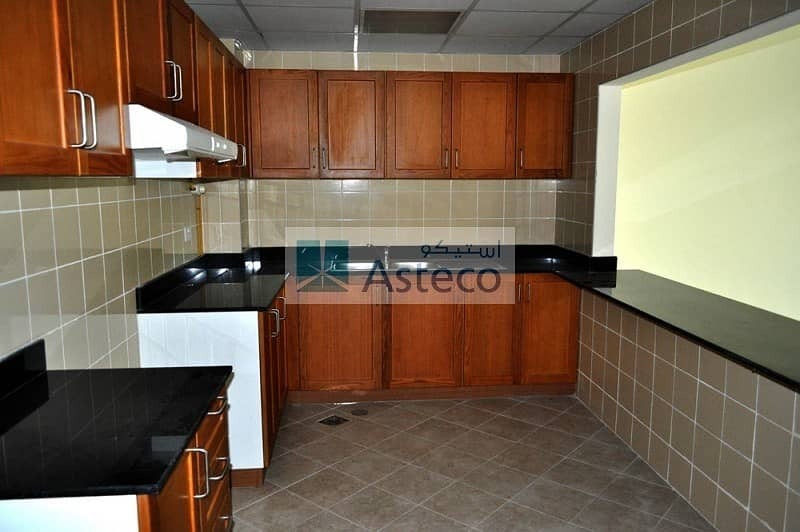 ft. , spacious apartments with 2 covered car parking spots. Centrally locate Murraqabat, Deira, behind Avani Hotel.